Please continue reading to know more on how to check the UNIPORT Post UTME screening result online via the school’s official portal as the full result has been uploaded online, please follow the procedures to check your score and admission status. UNIPORT post UTME result checking portal at http://my2.uniport.edu.ng/#user/access?init=1. From the user type, select ‘Post UTME Candidates’. Finally, click on login to access your UNIPORT post UTME result. 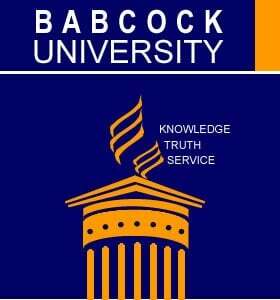 READ 2018/2019 KWASU Cut off Mark Announced.